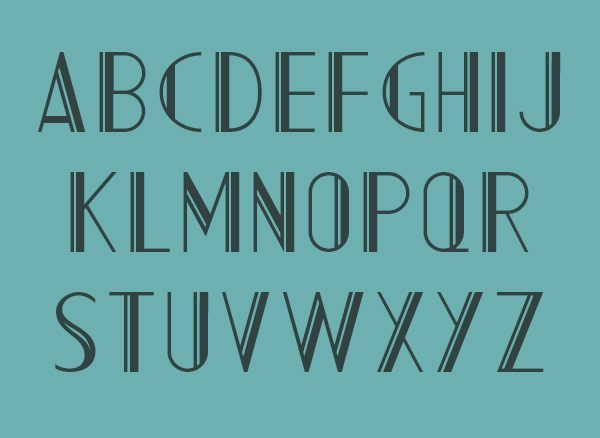 Free font for commercial use AC Mountain Inverted. AC Mountain Inverted Copyright (c) 2013 by Adrian Candela. All rights reserved.